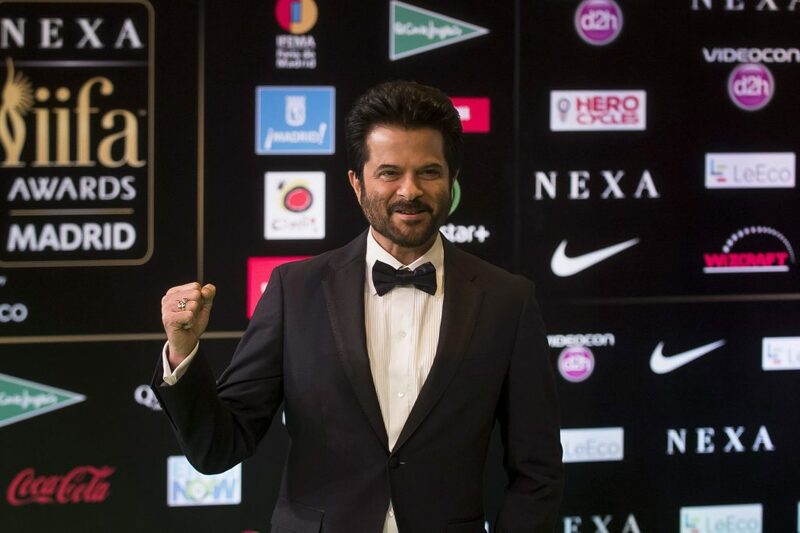 Mumbai: From making his mark as a commercially successful and award-winning actor to giving his children wings to fly high, Anil Kapoor, 61, has aced his reel and real life. The actor, who has clocked 35 years of his showbiz journey, says maintaining the consistency is tougher than dealing with tough times. With National Awards and a bag of films of mixed genres, the veteran actor has experienced a lot of highs and lows in his journey. As an actor, he has delivered films like “Mashaal”, “Meri Jung”, “Tezaaba, “Mr. India”, “Lamhe”, “Betaa, “Pukar”, “Welcome” and “Race”, Anil also produced some of the remarkable films like “Gandhi, My Father”, “Aisha” and “Khoobsurat”. His daughters, producer Rhea Kapoor and actress Sonam Kapoor have been at the forefront of bringing films that celebrate women empowerment in an entertaining manner through the banner’s recent films. “I give full credit to them. As a father, I only encouraged them because I allow my children to do their mistakes to learn from them. That does not mean they are making mistakes all the time, but I let them be so to grow as an individual rather than be a mirror image of their parents,” he said. Anil, who also has a son Harshvardhan Kapoor, pointed out how his banner’s last production “Veere Di Wedding” delves on that. “Parents should allow their children to fly. If they fall, they should stand by them. Perhaps that is how three of my children are very different from each other. “My Harsh is very introvert and Sonam is very emotional and loves to communicate all the time. Rhea is a boss girl and she takes charge of everything,” said the proud father. Considering the fact that in any middle-class Indian family, there is a culture of silence where children do not share their personal troubles with their parents, Anil says it is the responsibility of the parents to create a friendly environment. “Every child shares certain things with their mother and hides from father and vice-versa. If both the parents are in sync with each other, then the issue is resolved,” he said. Who is his favourite from his three children? “There is a trick that I play and you want me to unveil it. My favourite changes every day but I treat all of them in such a way that each one of them thinks he or she is my favourite,” quipped Anil. As his elder daughter and Bollywood star Sonam got married recently to businessman Anand Ahuja, what was Anil feeling to see his daughter start a new chapter of her life? “As a person, I believe in the institution of marriage and I tried to inculcate that value in my children, and never forced it. “For me, success has to have a 360 degree angle where not only professional but personal success also matters to me. I tried to be a good husband, a good father and a good member of the family I come from. With two young and successful actors and a film producer along with their superstar father, who overrules whom in the Kapoor house? “Yes, that is right… My children are doing good, but ‘baap baap hota hai, aur wo main hoon (father is a father after all, and I am the father)’,” he said, adding that he already has “Fanne Khan”, “Ek Ladki Ko Dekha Toh Aisa Laga” and “Total Dhamaal” lined up after his latest release “Race 3”. 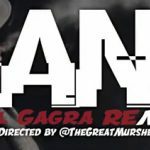 “I told them that now that your films are released and mine are in the pipeline, everyone should talk about me only… I am the star in the house,” laughed the actor, who defies age with his fitness and enthusiasm.